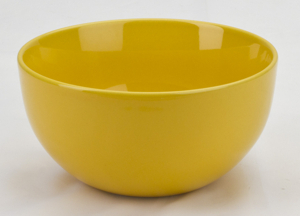 Our large soup bowl is a must have for any soup lover. The colorful classic styling is large, but not too big to handle comfortably. It stacks for storing and reheats soup easily in the microwave. Buy 3 and save 5% with Store Wide Discounts. Buy 6 and save 10% with Store Wide Discounts. Buy 9 and save 15% with Store Wide Discounts.